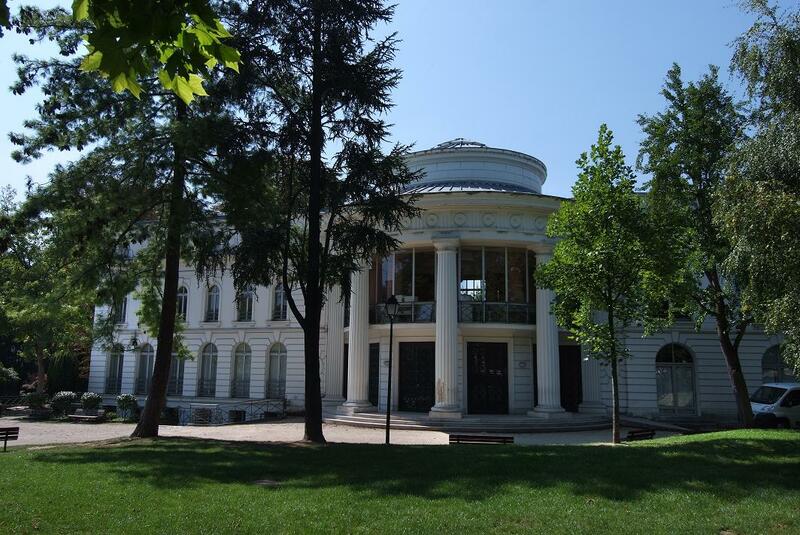 A few steps from Paris, the Avelines museum welcomes you to discover the collections. This museum of art and history is located in an old house of the thirties with architecture in the Antique, in the heart of a garden. The museum proposes a luminous and didactic course among the works, as well as numerous animations. It presents collections (painting, sculpture, graphic arts and porcelain) relating to its local history from the 17th to the 20th century with a particular space dedicated to the history of the castle of Saint-Cloud. 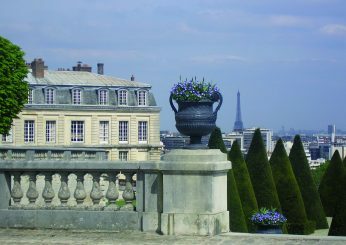 A city steeped in history, Saint-Cloud is marked by the events that have built France and whose museum is a faithful witness. This one offers you a trip in paintings, engravings or photographs, enriched with objects and furniture, on the great moments and celebrities who wrote the past of the city like that of France.